Do You Need Help with landscaping ideas? 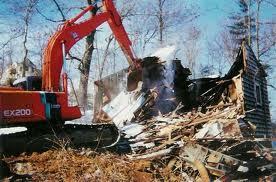 Ialongo Building Company is a Rhode Island Excavation Contractor. 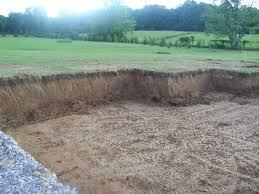 We can help you landscaping designs such as retaining walls, rock walls, need mulch, more loam or stump removal. We have the services professional and equipment to suit your needs. We are licensed and insured. Sewer lines need to be replaced from tree roots, collapsed landscaping, old piping, failed design. These situations need to be fixed fast. You can not be waiting for contractors to fix plumbing issues. Rest assured we the man power to get a crew out there. 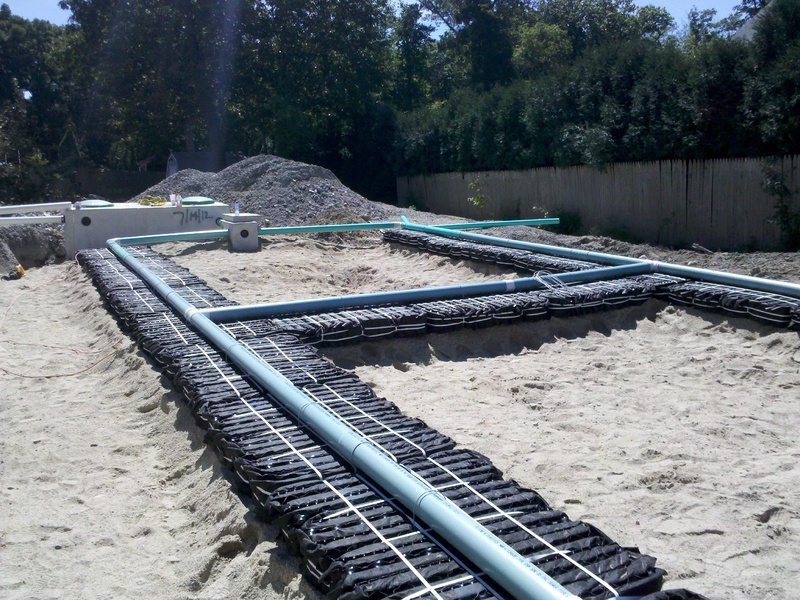 Conventional systems, eljen system or septic tank removal we handle it all.